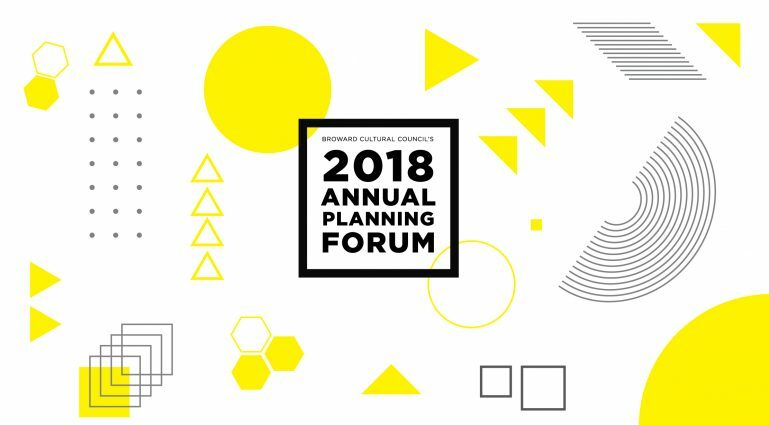 The Broward Cultural Council convened its 2018 Annual Planning Forum at The Frank Pembroke Pines on Wednesday November 14th from 5-7:30pm. 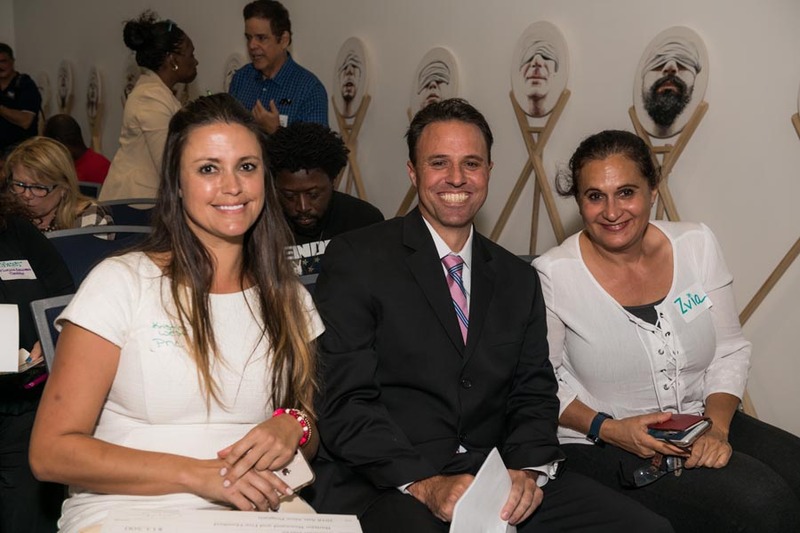 Members of the community were invited to learn about Broward Cultural Council’s accomplishments and upcoming goals. 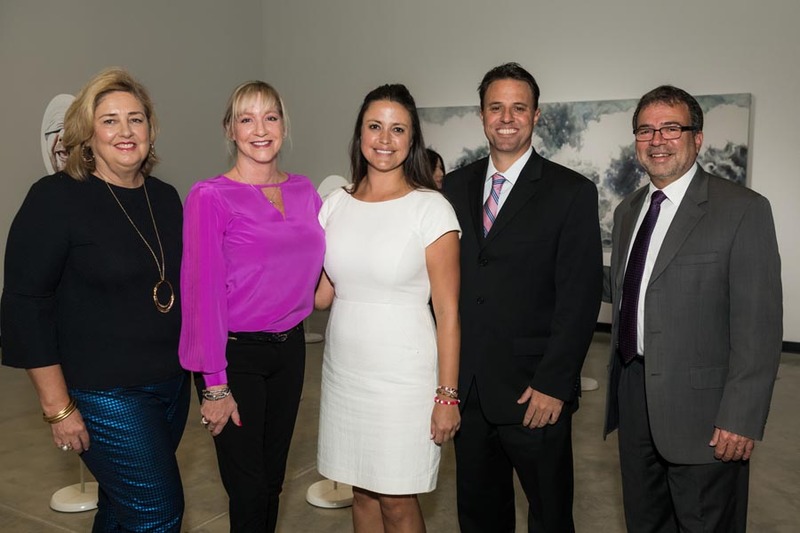 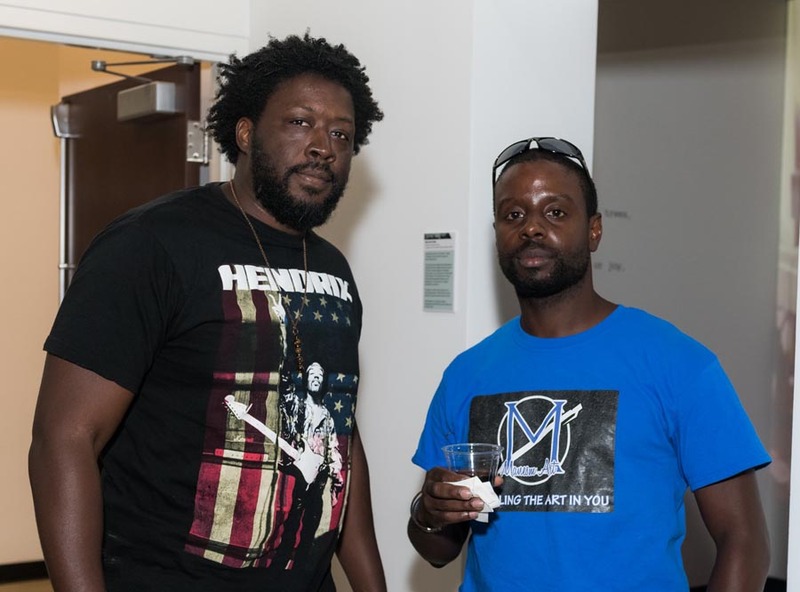 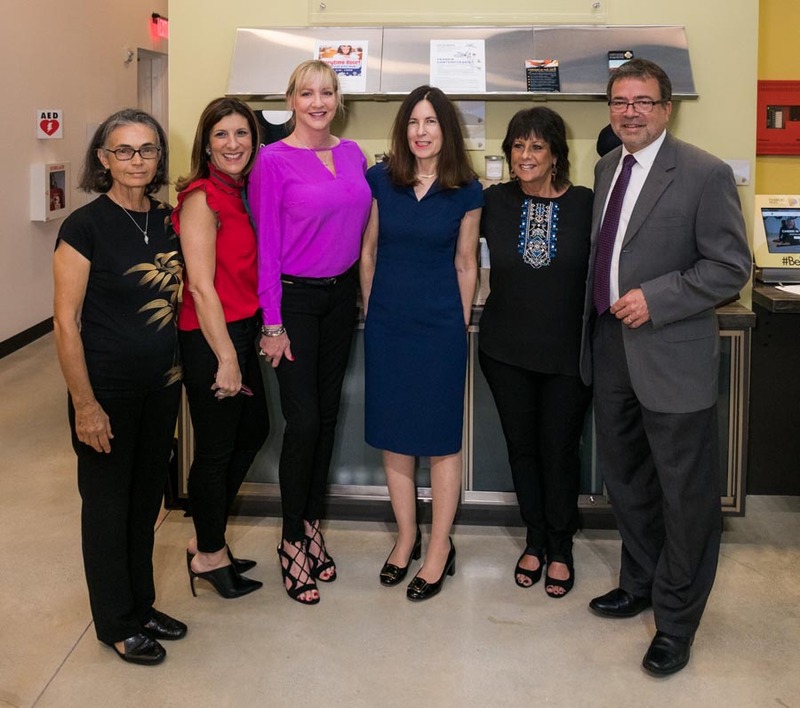 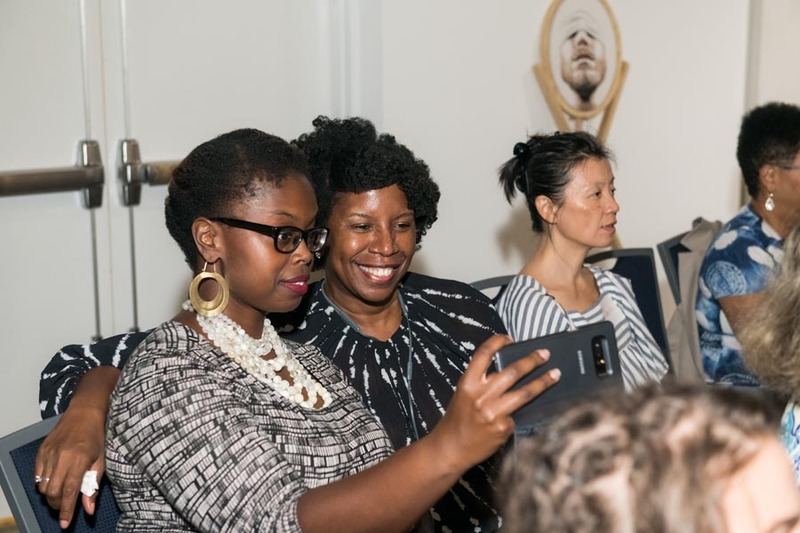 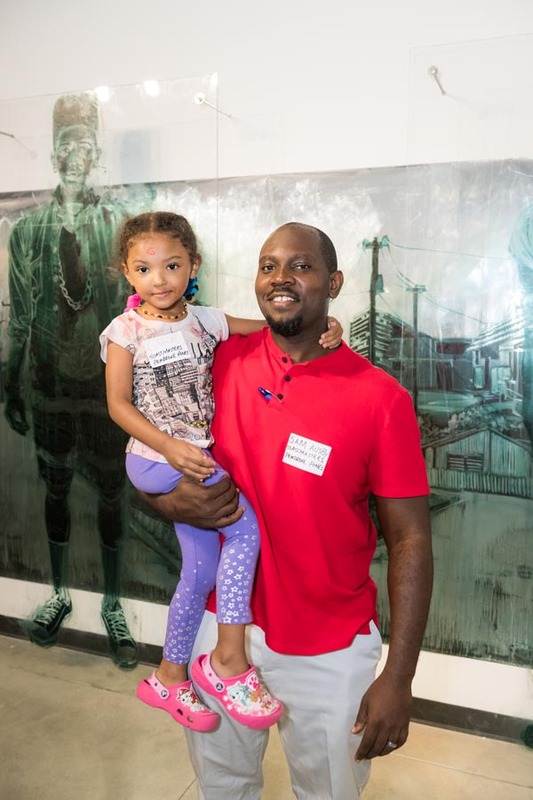 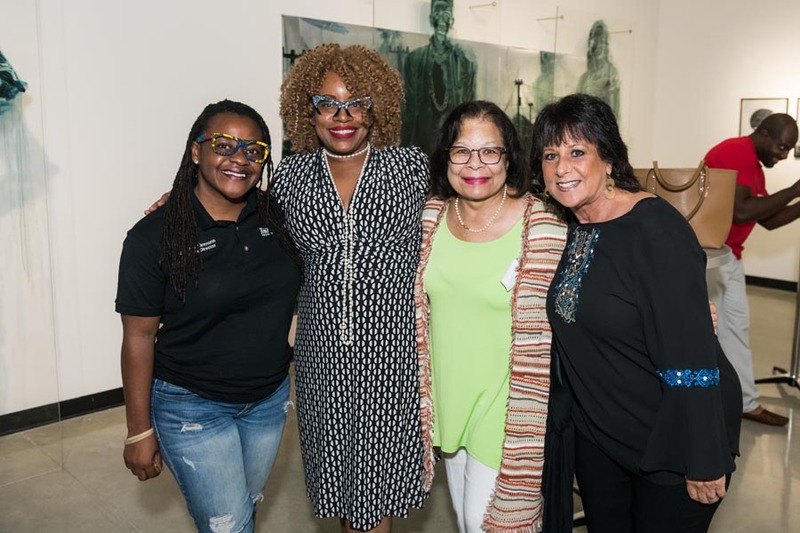 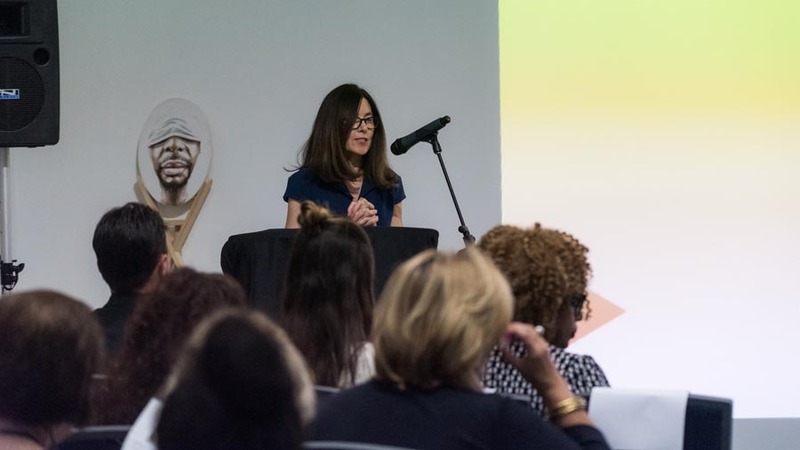 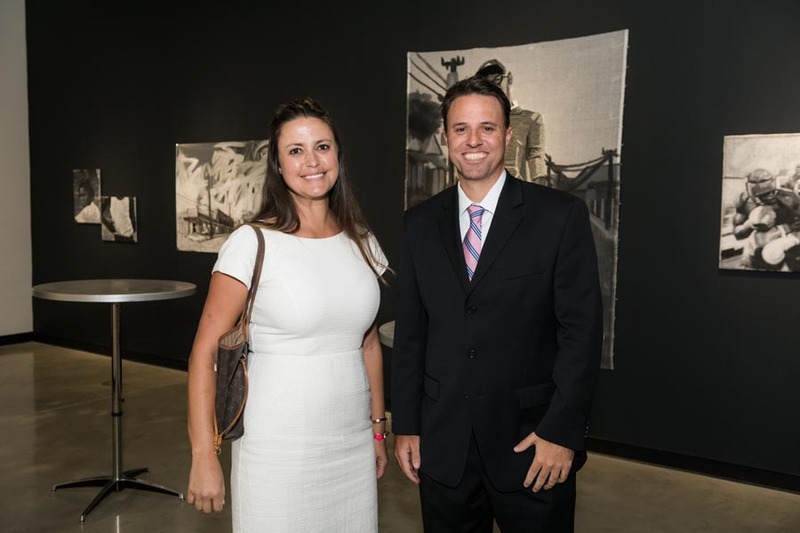 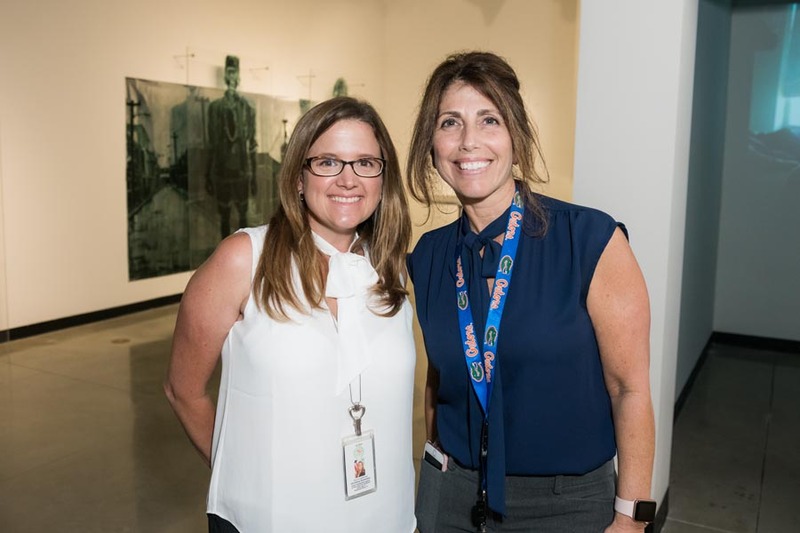 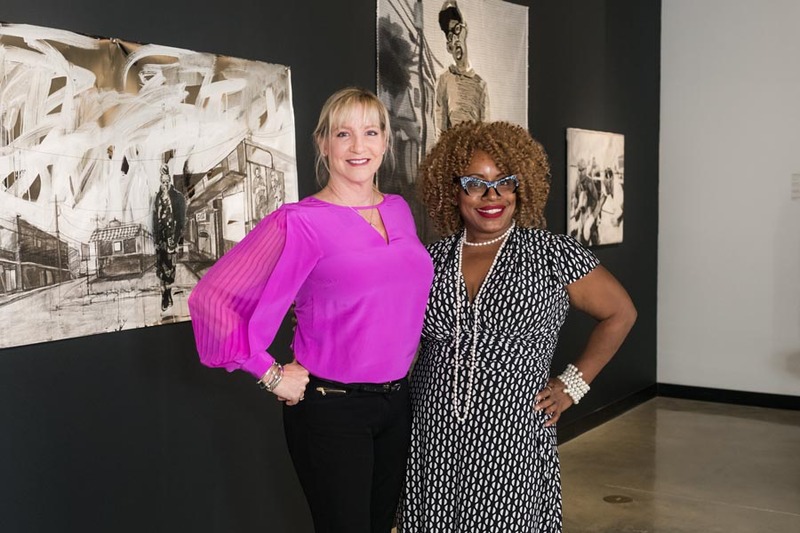 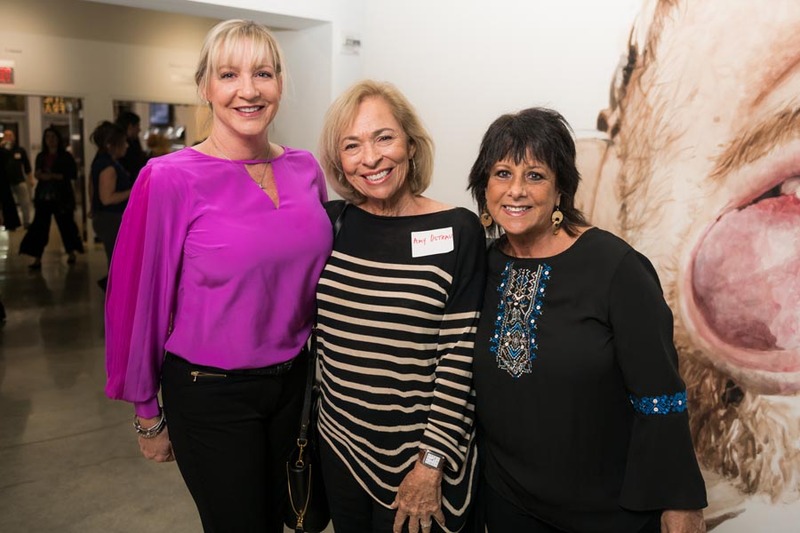 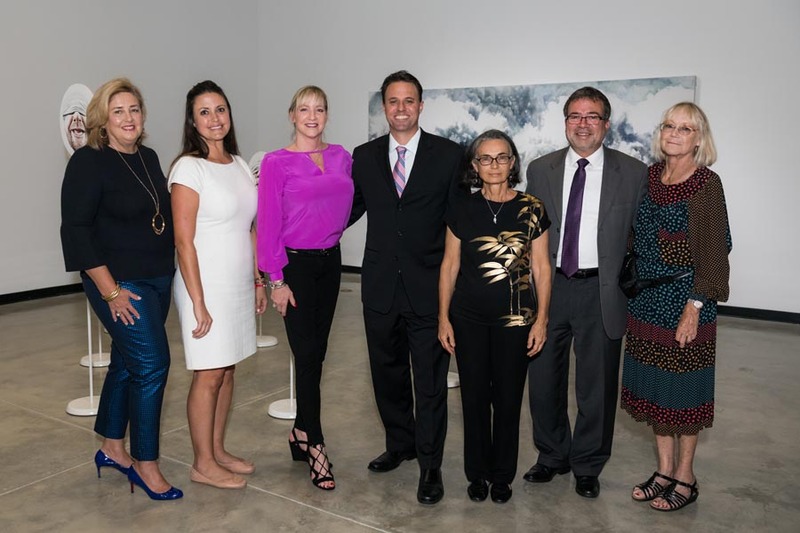 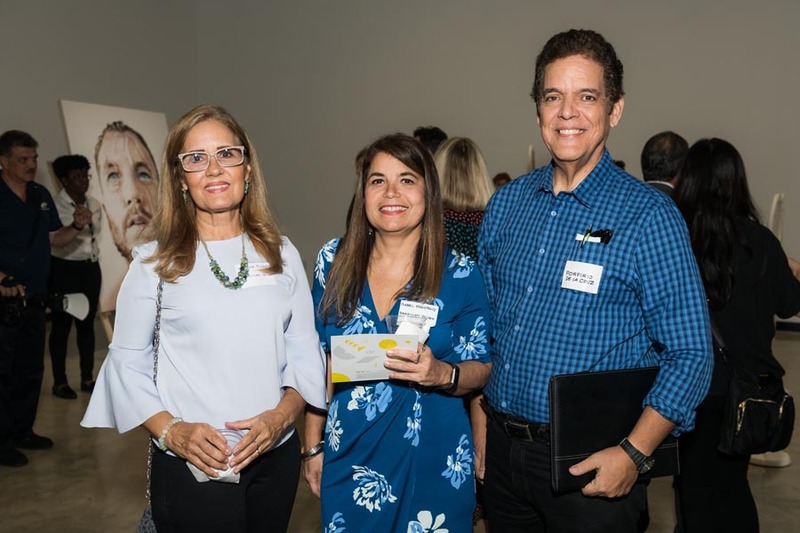 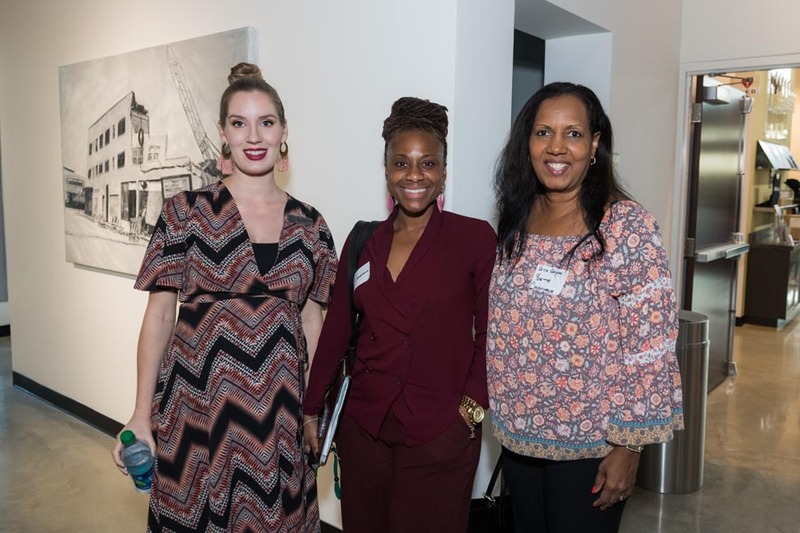 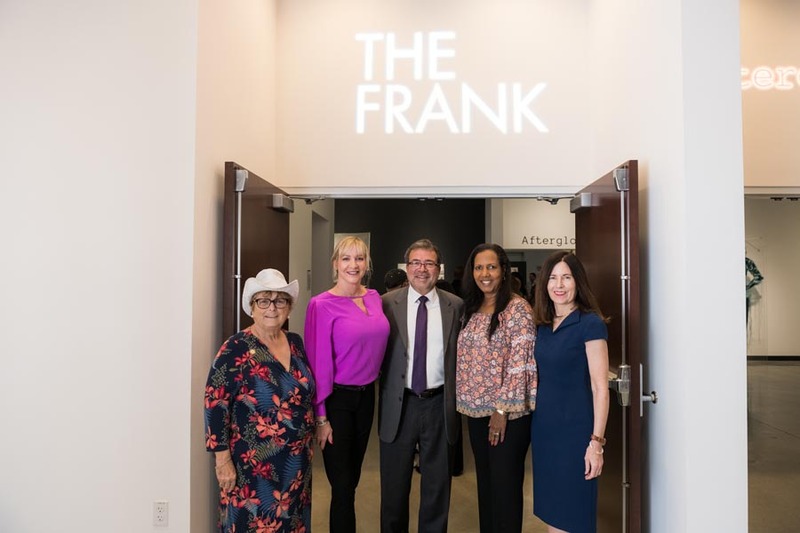 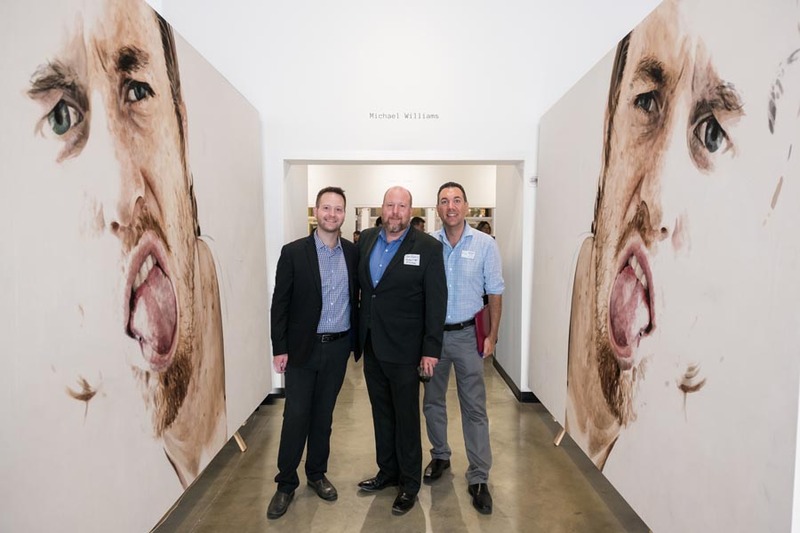 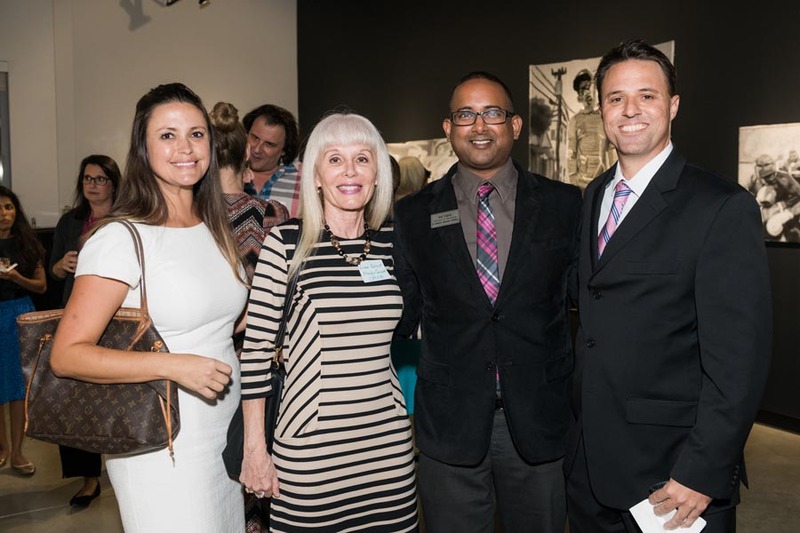 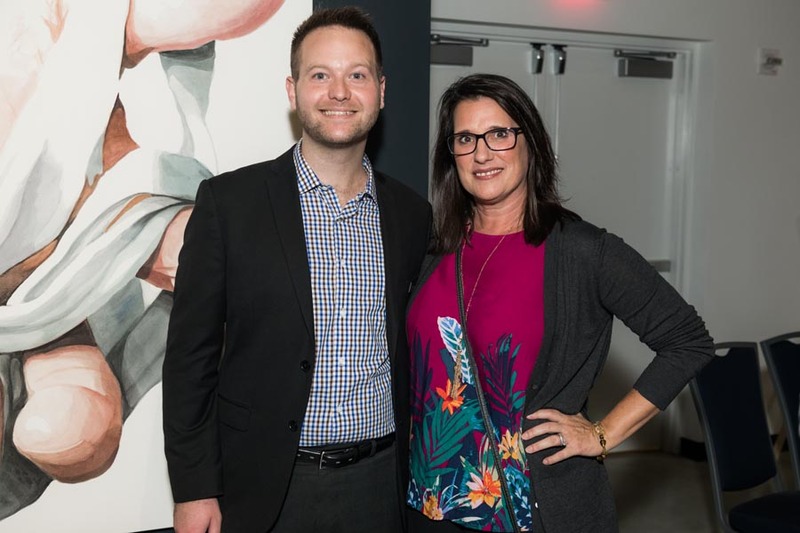 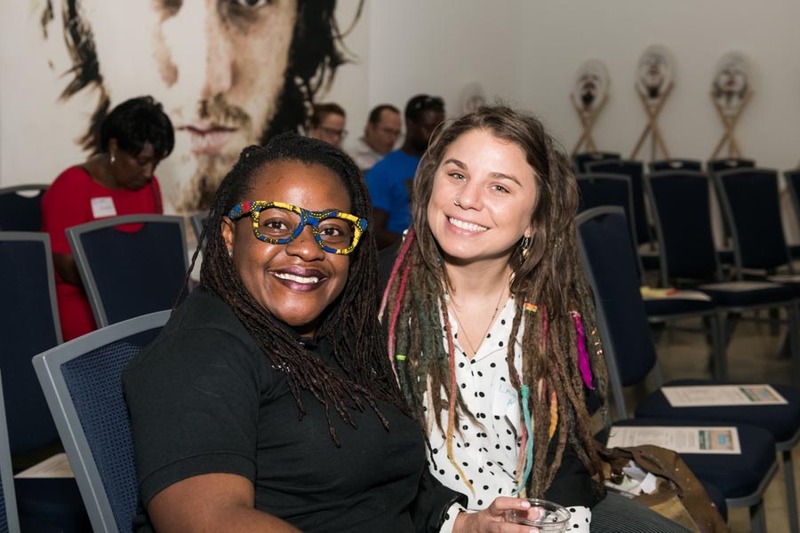 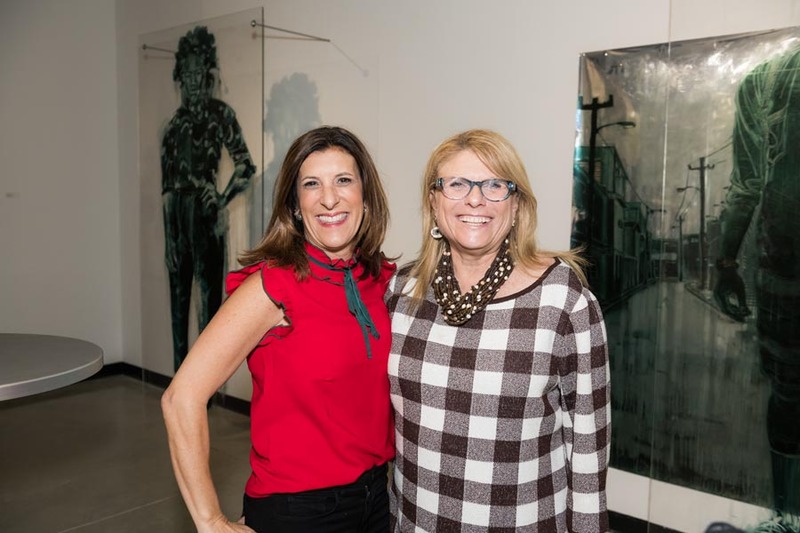 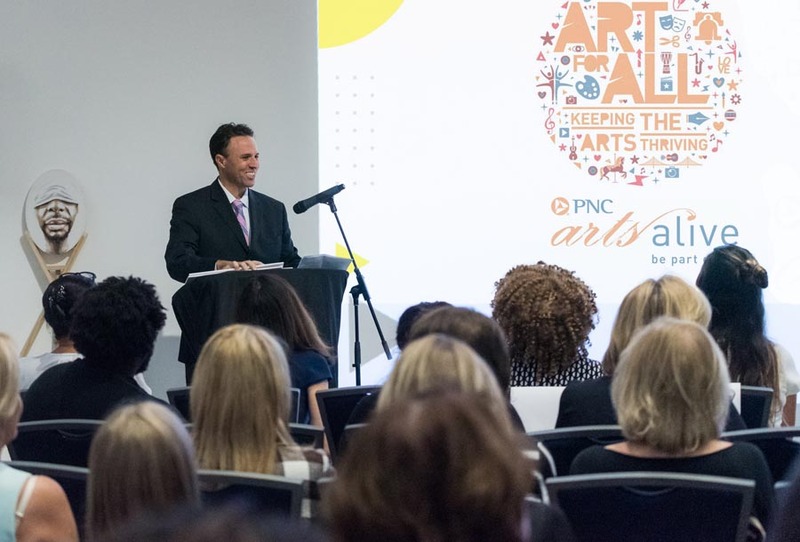 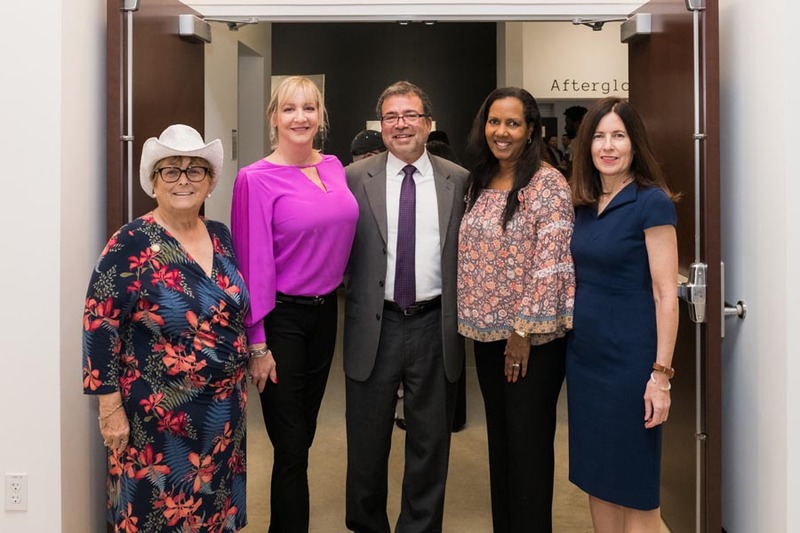 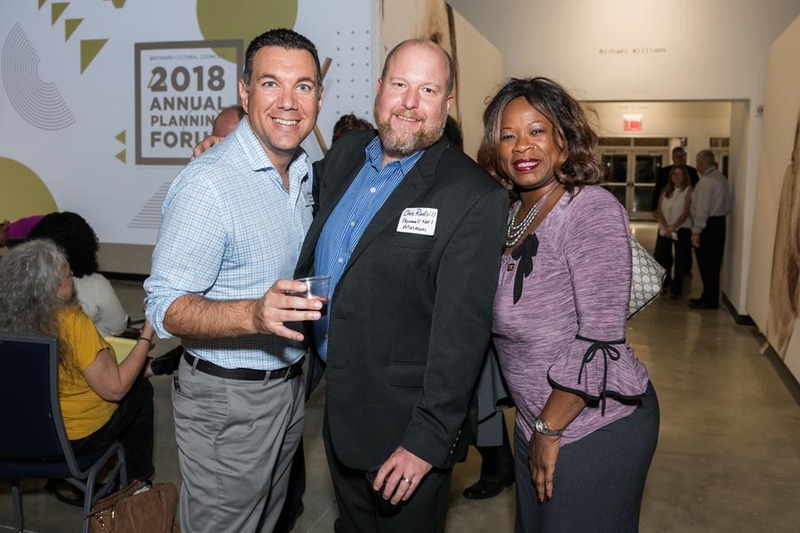 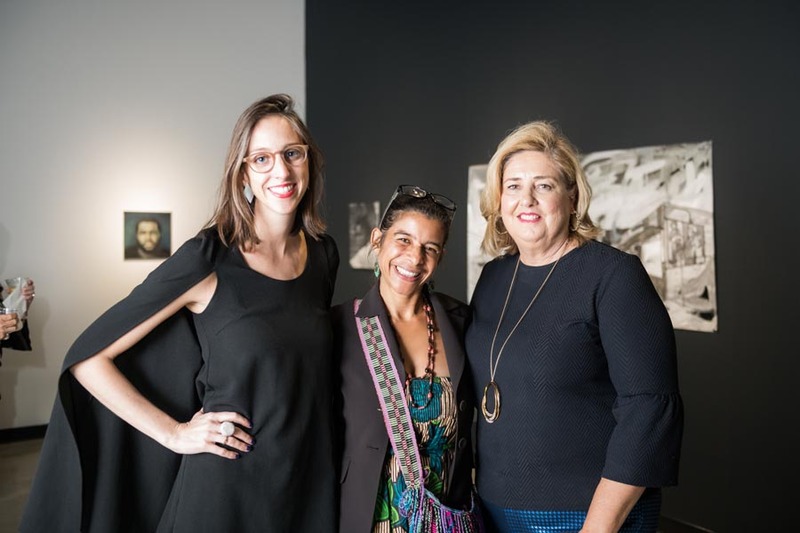 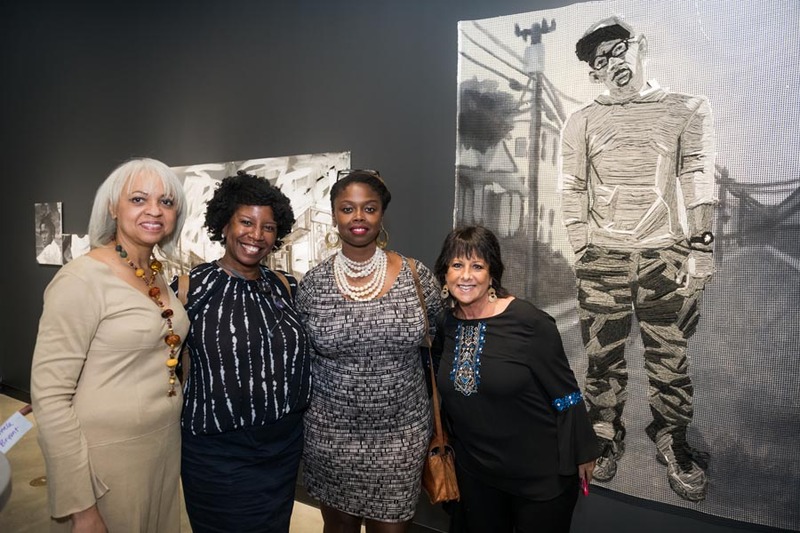 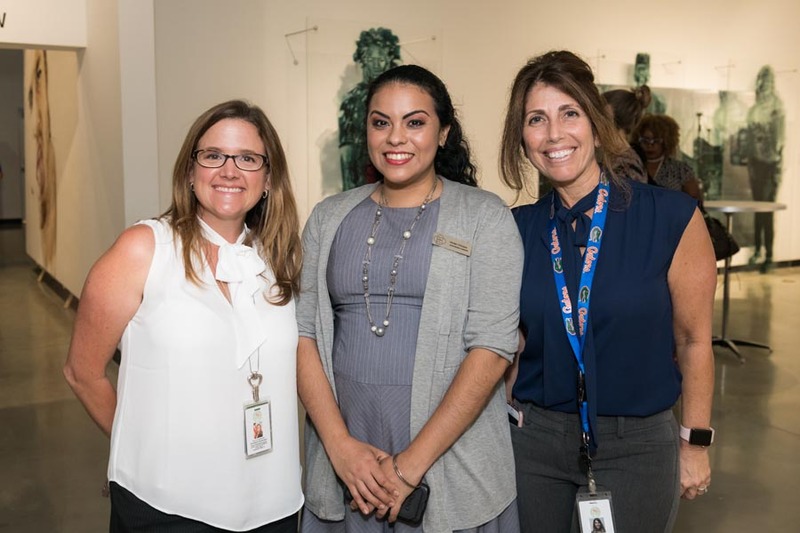 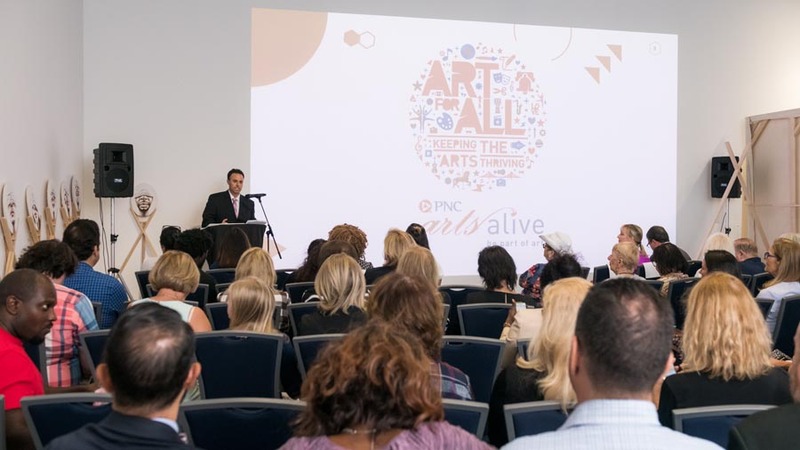 Artists, local arts supporters, elected officials, arts organization executives and members of the business and arts community were also encouraged to attend and participate.